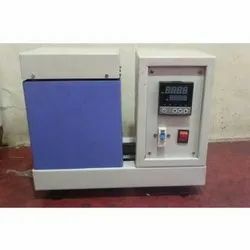 We are a leading Manufacturer of gold nitrogen annealing furnace, 1 kg gold electric melting furnace, gold melter and gold melting electric furnace from Ahmedabad, India. 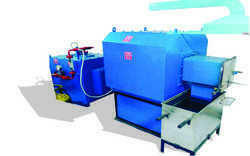 We offer Gold Nitrogen Annealing Furnace. We have a furnace with three models like conventional muffle furnace, annealing furnace with nitrogen gas provision, & also we newly developed with ammonia cracker units with annealing furnace for better performance. The small control panel will be equipped a with PID controller for the closer and better temperature control over the complete heating and saoking cycle. There wila l be programmable temperature controller through which the heating cycle will be controlled. & there will be thyristor heater control for the accurate temperature control. 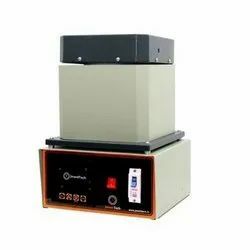 We are offering 1 Kg Gold Electric Melting Furnace. We offer Gold Melter to our clients. 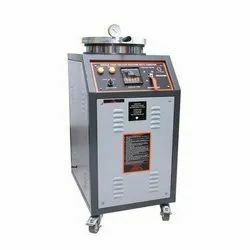 We offer Gold Melting Electric Furnace to our clients.